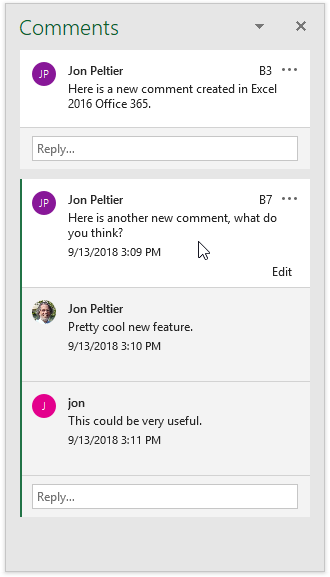 Microsoft brings a new comment paradigm to Excel, Threaded Comments. These are like modern social media discussion threads. The old Comments are now Notes.